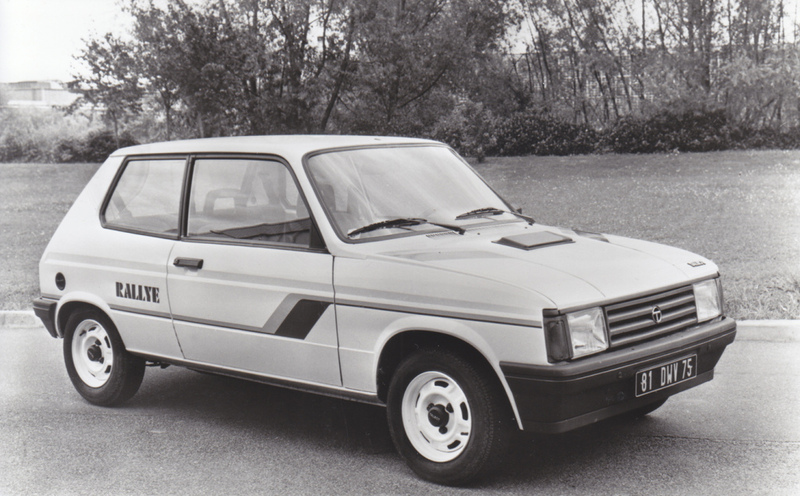 The Talbot Samba was the final product of the company that built it, and it was a truly Anglo-French effort, with Peugeot 104 underpinnings (on a unique wheelbase) and UK styling. 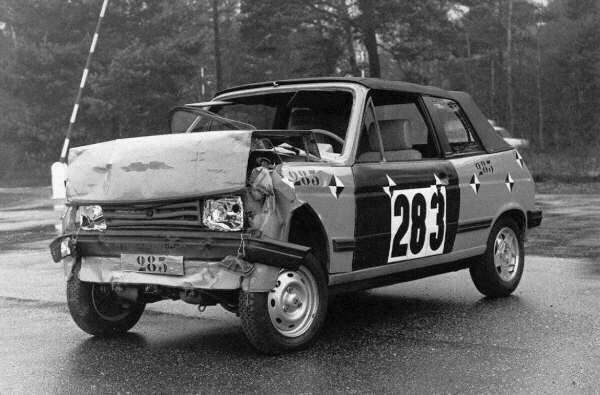 Project T15 was designed to replace the shortlived Talbot Sunbeam, and was a very different beast altogether. 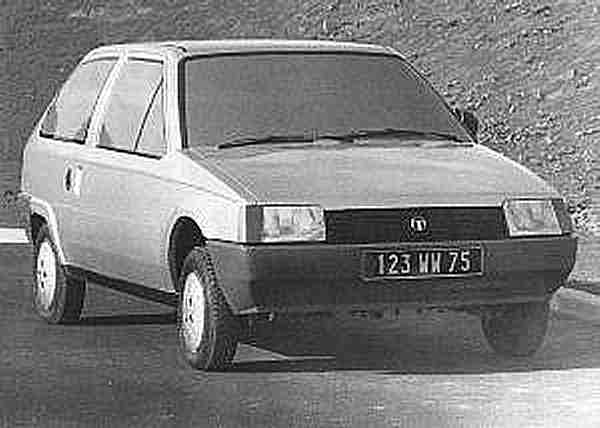 Based on the Peugeot 104, it was the only Talbot not inherited from Chrysler Europe, engineered by PSA alone. It was also the last new Talbot car to be launched, and the last in production. Its demise in 1986 was effectively the end of the Talbot brand for passenger cars (many, many Talbot Express vans followed into the 1990s). Belying its heritage, the Samba had a predictable engine and model line-up, but the arrival of the pretty cabriolet in 1983 was a innovative marketing step that added some glamour to the range. 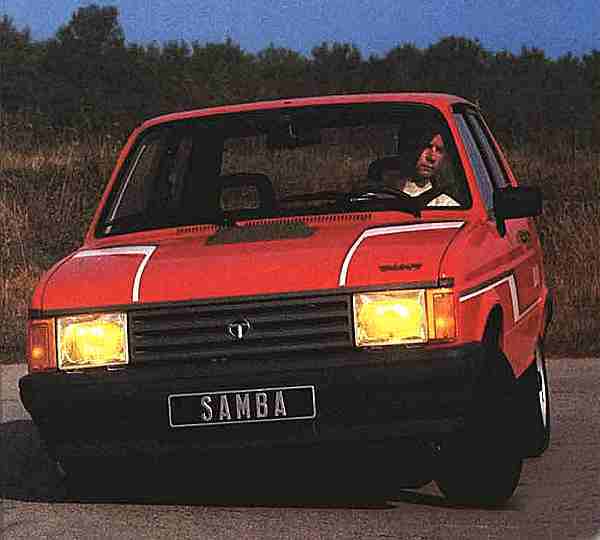 The French-built Samba failed to capture the hearts of UK buyers, and despite being good to drive and economical it was heavily overshadowed by the Metro and Fiesta.